Improve your business’ productivity and automate repetitive tasks through low-cost software integrations. Singapore companies can apply for CDG / EDG with our SPRING-recognized consultants. 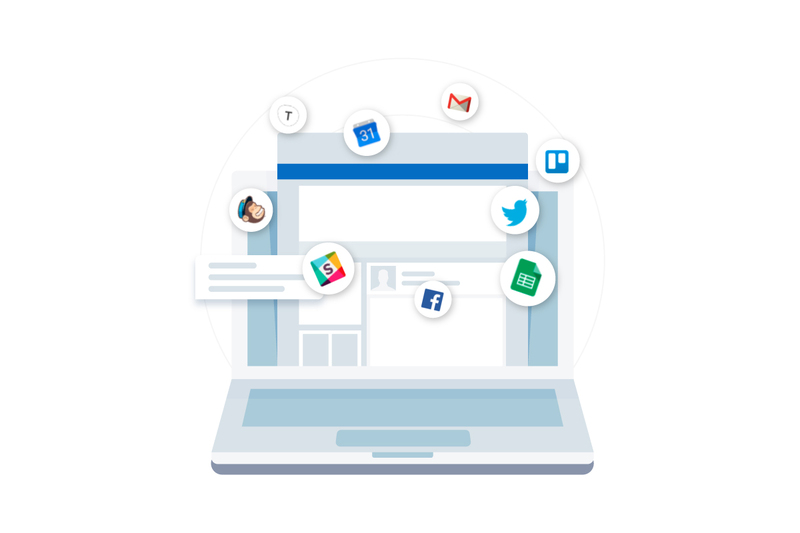 Zapier connects to more than 1,000 apps that we can integrate for you, including Google G Suite, Microsoft Office 365, Dropbox, PayPal, WordPress, Salesforce, Slack, Facebook Lead Ads, MailChimp, Shopify, Xero and many more. 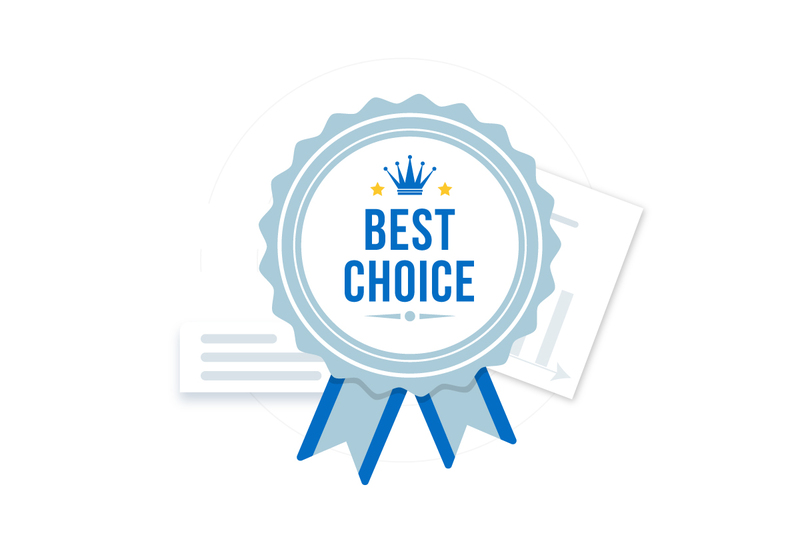 It doesn’t matter what your workflow is – there’s surely a way to achieve quick valuable wins in it. For example, if you get leads from Facebook Lead Ads, and want to store them into a Google Sheet, update the relevant staff in Slack, send your lead an email, and create an account in Salesforce and QuickBooks – we’ve got your back. Save your money, your time and your reputation! Get timely, consistent and mistake-free results when you automate your repetitive tasks. 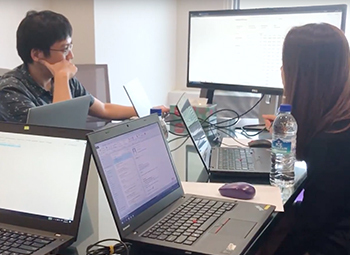 For Singapore businesses, we also have Registered Management Consultants (RMC) who are recognized by SPRING to assist you with your CDG / EDG grant application. Take a look at how we automate a simple recruitment workflow. 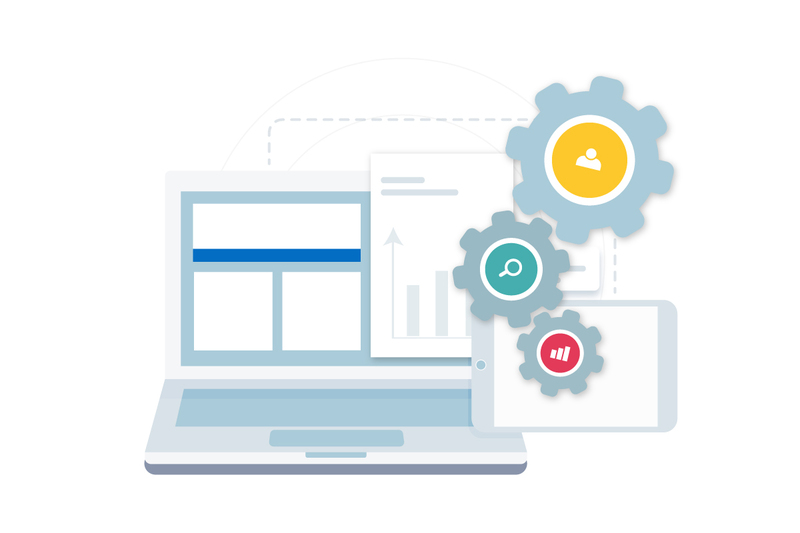 We’ll work with you to find out what tasks you can automate that can bring about the greatest impact to your productivity and profits, and recommend solutions for them. 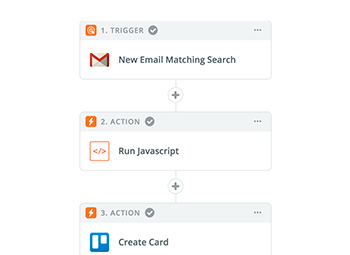 We’ll create the integration workflows for you in Zapier and create external webhooks or integrations if required. If you’re based in Singapore, we’ll also assist you with applying for CDG / EDG. Our consultants possess RMC, a SPRING-recognized certification.